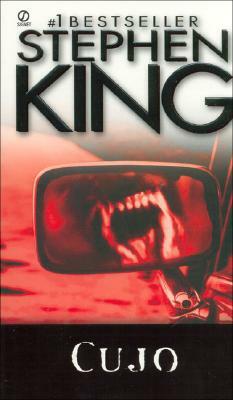 We declare these to be the fourteen greatest books ever written by The King of Horror. 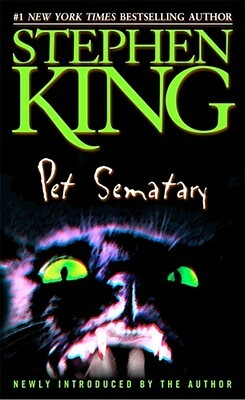 It’s not for nothing that Stephen King is called the master of the macabre. 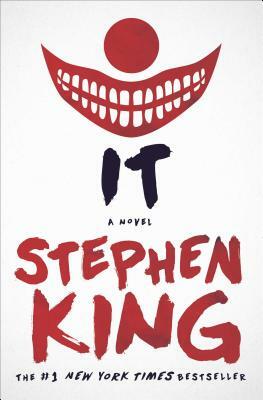 Since his earliest books, he’s made us fear things we didn’t know we could fear: lavish hotels, high school girls, clowns…and most often, each other. 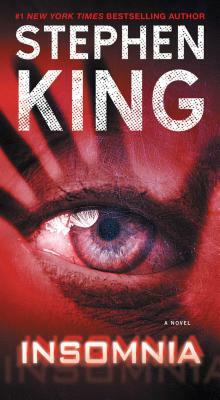 King’s horror is some of the best out there because it’s so often deeply psychological and disturbingly close to home. 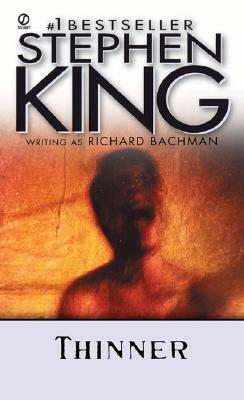 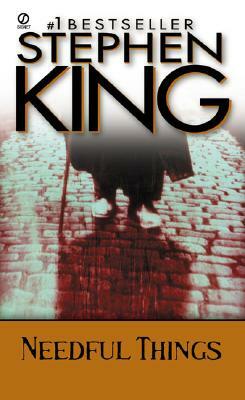 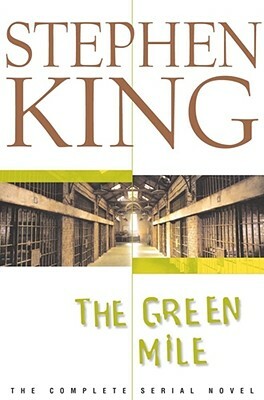 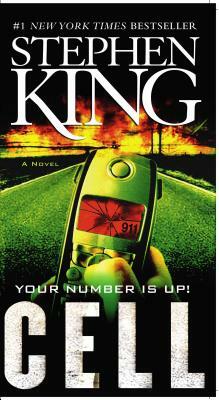 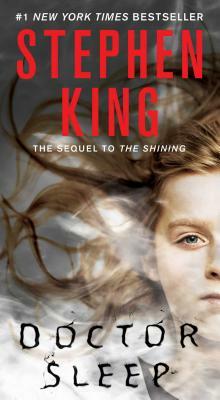 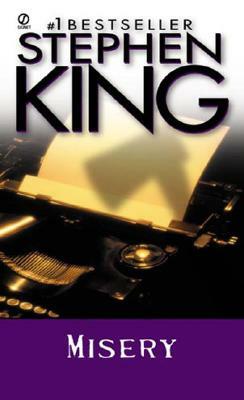 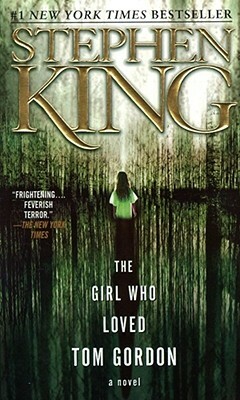 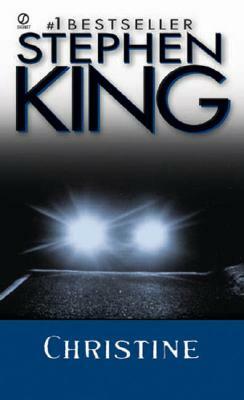 Never read King before or looking for some horrific recommendations? 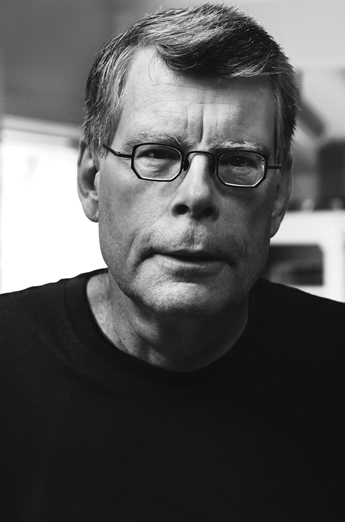 We’ve put together this comprehensive list of fourteen of his best works. 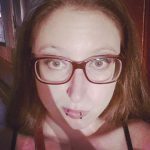 Bookshelf curated by Ilana Masad. 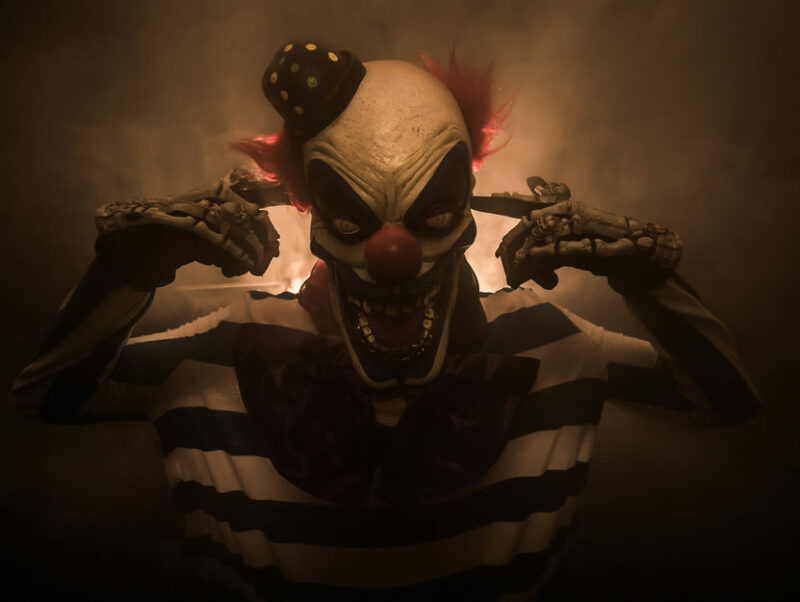 Featured Image by Sergey Shubin/Shutterstock.com, Author photo: Shane Leonard.